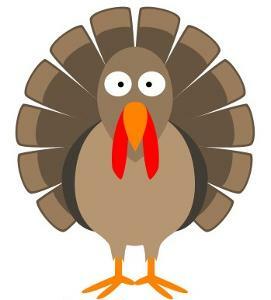 PRI will be Closed November 27-28, 2014 to celebrate Thanksgiving. Normal hours will resume December 1. We are genuinely thankful for everyone who has attended a course in the past year. Have a great holiday with your friends and family! We had a fantastic weekend in Scottsdale at Salt River Fields with the staff of The Arizona Diamondbacks and large room full of passionate baseball professionals. A big thanks to Ken, Ryan, Nate, Neil, Andrew and all the rest for making us feel so welcome once again. Your level of professionalism, humility and innovation as an organization continues to amaze me. It was an honor to work together in the development and presentation of this course with one of the most proficient clinicians in performance and advanced biomechanics I've ever met, Allen Gruver, PT, ATC, CSCS, PRC. Since his days as my student intern 14 years ago, Allen has challenged my thinking and helped me analyze the details of the asymmetrical human machine more than just about anyone else. I was especially grateful for all the first time attendees in this course and the opportunity to present basic PRI principles and also principles of baseball integration to a fresh audience. You are why we developed this material and a big part of why the weekend was so great. Thanks for your interest in PRI and the way we approach the patterned baseball athlete. I hope we can be supportive of your learning process if you choose to take further PRI courses, but hope you feel like you've been given enough material to have success with baseball athletes if you choose not to. It was a great experience developing this material for you guys and rewarding for Allen and I to put something together that has the potential to benefit both the new and the experienced PRI clinician. Our 2015 course schedule just came out, you can view it here. Check out our Facebook status or Tweet to enter to be entered in a drawing for 25% off a primary course. If you are not on Facebook or Twitter you can type below with the course location you are most excited for in 2015 to be entered. 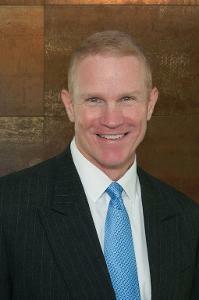 I enjoyed a great weekend enhancing performance through the integration of neurologic reference centers in Salem, OR. We looked at the wonderful human system of asymmetrical systems and worked to help lateralize all things toward the left. I also met two wild and crazy Australians, Craig Ambler (the good looking red head) and Mark Barclay (the more mature looking one) all the way from Wagga Wagga, New South Wales. Mark, Craig told me to say both of those things. These guys rented a bright yellow muscle car they could barely control and then struggled to drive on the left side of the car while they negotiated the car down the right side of the road. "How is it that you Americans get away with driving on the wrong side of the road?" "How is it that you Australians get away with driving on the wrong side of the car?" Two Aussies from the rural Outback trying to drive an American Muscle Car on the wrong side of the road. Can you imagine? We thought it fitting that our group picture was taken with these two Aussies who were having a hard time sitting in the left half of a muscle car they could barely control (sounds very Impingement & Instability to me). And Jen Poulin, PT, PRC, I know this story isn't exactly the proverbial "Yellow VW Bug" story you tell so well, but I thought it was great that the muscle car was yellow. And a big thank you to my good friends Raulan Young, MPT, PRC and Tara Osborne, DPT, PRC for coming all the way from Idaho to spend a weekend with PRI Neurology. It was good to have both of you there. And by the way, Craig and Mark, I think we're the ones driving on the wrong side of the road! 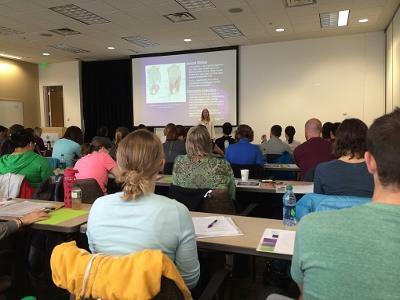 Thanks again to Allina Commons in Minneapolis for hosting the Pelvis Restoration course this past weekend. We had 58 course attendees from PTs, DCs, OTR/L, ATC, CSCS, PTAs and PT/PTA students in the room. Despite losing my voice, we had a great weekend! The course participants were awesome with their understanding, questions, and learning a lot of new material. I feel a better understanding of how important the pelvis is in integrating respiration was achieved.